If you are the owner of a hairstyle salon, you probably know how difficult it could be to improve your business. Not to mention the fact that the competition is very high in this industry, due to the fact that it has proved to be a very successful business idea. 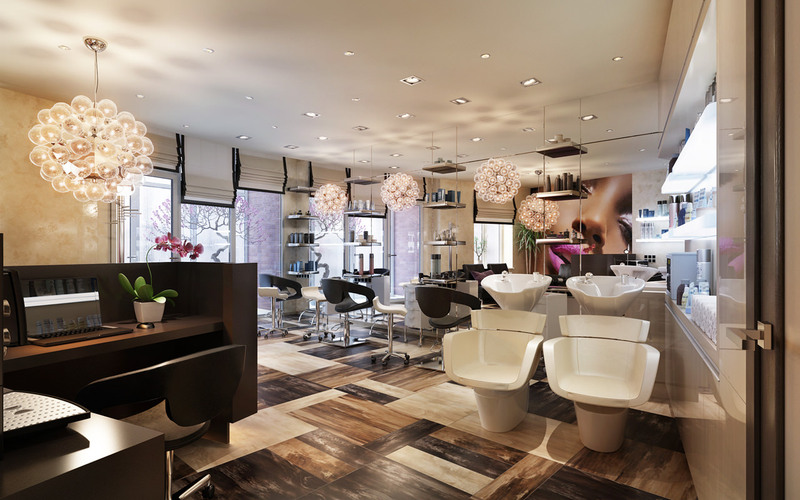 But, there are, however, some steps that professionals recommend for those who are at the beginning of their career, in order to make their salon more appreciated by clients. The following from the list below are considered the most important. Therefore, they should definitely be taken into consideration. What does this mean more precisely? 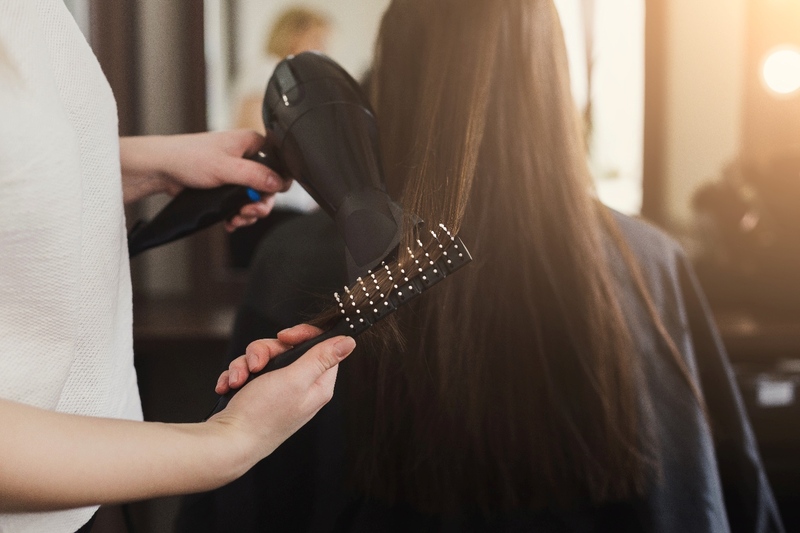 It means that the beauty salon owner should take into consideration some important aspects such as: the management of the clients, the inventory of the products, the way the appointments are done and the list may continue. And doing these things only with the help of a pen and an agenda is not highly recommended. This is the reason why investing in haircut salon software, which is able to do this for you, can be considered as the best solution. You can try MyCuts, for example, which is becoming more and more popular in places like the United States. Actually, in order to understand how things really work, this software can help you and your employees to minimize the work when it comes to making appointments. The app allows you to see the status of a client and to organize your activity better. This software also proves a real necessity in order to avoid conflicts, which may appear between your hairstyle designers and the clients. Moreover, the possibility of quickly creating an appointment is very important too. And if you want to increase the number of clients who are engaged to your website, you can create some email marketing campaigns. Believe it or not, these campaigns are still working and people still want to know about promotions. Believe it or not, an important aspect of this is music. It is said that music can change the atmosphere from a hectic environment to be feel like a more relaxing one. So when your clients are waiting for their service, they can sit back and relax listening to the music. And if you want, you can put some magazines our there too for an enjoyable read. Furthermore, be careful how you decorate the salon. 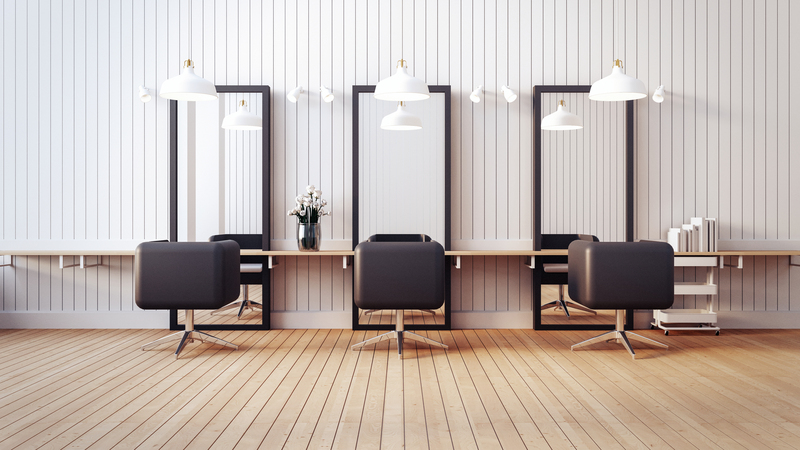 A very common mistake, which is done by hairdressing managers, is choosing some colors which are not so appropriate when decorating the salon space. Be careful! A good professional is not only that person who is able to cut clients’ hair in a perfect way, but also a person who is able to act tactful and listen to clients when they have something to say. 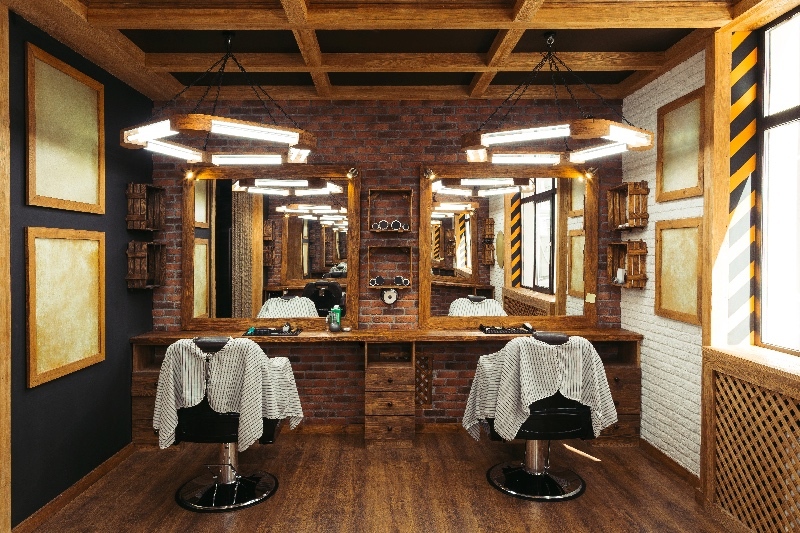 Even if it seems hard to believe, people have the tendency to talk a lot about their life and problems when they visit a hair dressing salon, especially if they feel relaxed. So, try to advise your employees to act friendly and to smile more often.